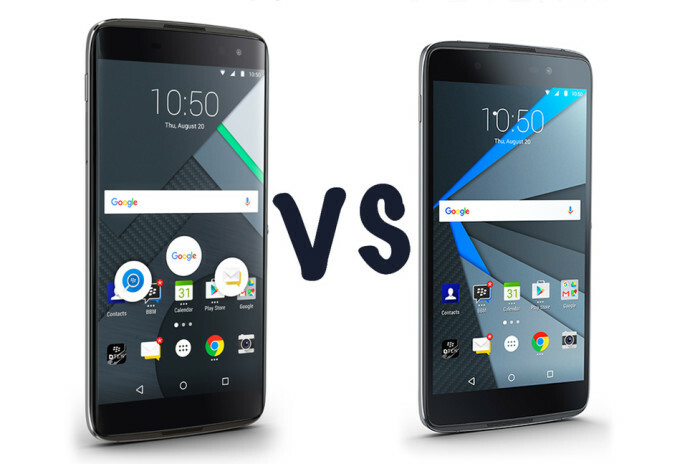 BlackBerry DTEK60 vs BlackBerry DTEK50: What’s the difference? 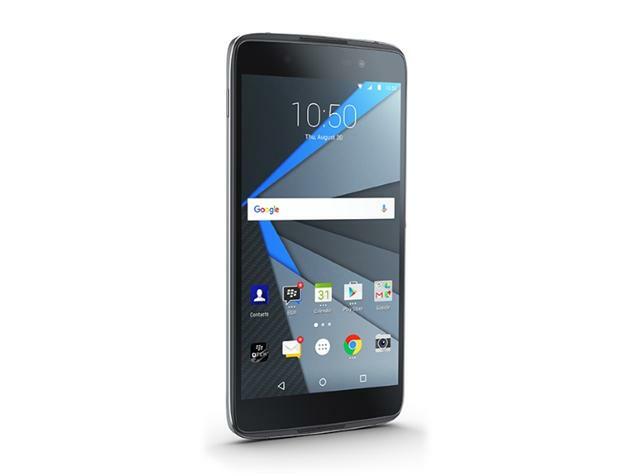 BlackBerry has announced another DTEK handset, with the new DTEK60 joining the existing DTEK50. BlackBerry has been shifting over to Android, first launching the Priv slider, an innovative handset that offered a lot of BlackBerry and a lot of Android. The DTEK50 followed, a mid-range spec device, with the new DTEK60 fitting into a higher tier. Both offer BlackBerry’s take on Android, with added security functions, rapid patching and a few nice tweaks through the BlackBerry launcher and Hub. This is how the BlackBerry DTEK60 and DTEK50 compare, as we run down the essential hardware specs.